In a nutshell, anti-inflammatory transcription factors are substances that inhibit the production of master inflammatory molecules that cause the signs of dermal aging. They can be found to occur in outside ingredients, as well as endogenously within each cell. Because all disarray within the skin can be traced back, at least in part, to inflammation, the importance of these anti-inflammatory transcription factors cannot be stressed enough. 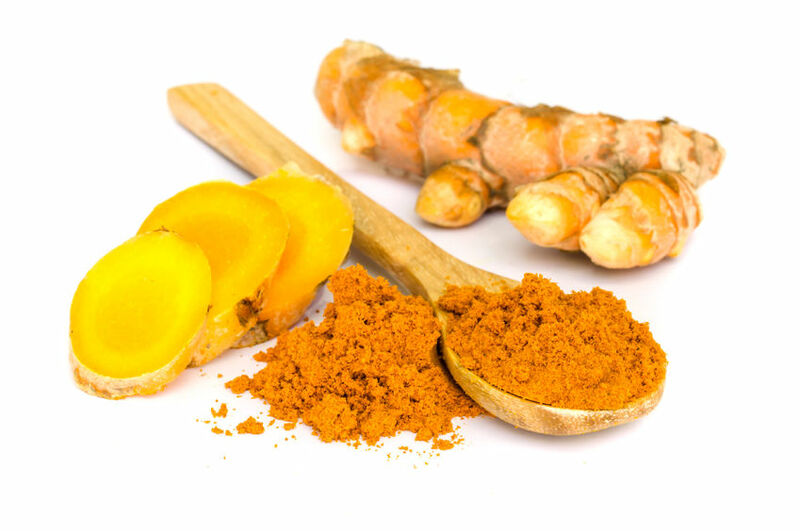 The cool thing about private label skincare ingredients like turmeric is that they not only contain their own anti-inflammatory transcription factors, they also activate them within the skin's own cells. This creates an amazing chain reaction whereby first the turmeric goes to work neutralizing free radicals and inflammatory factors. Then, by activating the skin's own anti-inflammatory transcription factors, the skin experiences double the normal level of anti aging protection because it now has the ability to protect itself continually after the turmeric has worn off. Contrast this with ultra-popular private label skincare ingredients like vitamin C that only work one way (by neutralizing free radicals once and then "dying"), and you can begin to see just how revolutionary and important turmeric is. Another ingredient that works similarly to turmeric in this regard is sea buckthorn. And unlike other ingredients, sea buckthorn has the very unique ability to penetrate both the lipid and water soluble layers of our skin. This translates into a very multi-faceted and ultra-targeted delivery of potent healing, regenerative and anti aging plant substances that do everything from protect cell membranes and deliver omega fatty acids to to protecting against photo damage and cellular water loss. In other words, way more bang for your buck! So where can you find private label skincare with ingredients like this? Well, to start, you can easily make yourself a DIY face mask or serum using sea buckthorn and turmeric oils (both of which you can find in our RSL Buy Direct store), or you can simply purchase pre-made products that use them (we have those too, hint hint). Ideally you want to look for products that have them in higher concentrations, so things like active botanical serums and other facial serums are great places to start looking, as those types of products are usually formulated to be more active than others. But whatever you choose, make sure to get those anti-inflammatory transcription factors activated!